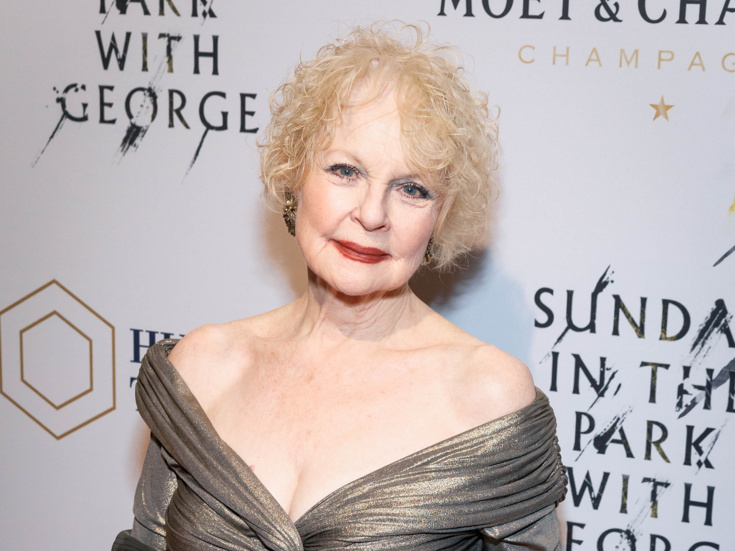 Penny Fuller has been seen on Broadway in Sunday in the Park with George (2017 revival), Applause (Tony nomination), The Dinner Party (Tony nomination), Dividing the Estate, Cabaret, Rex and Barefoot in The Park. Off-Broadway credits include Three Viewings, New England, Beautiful Child and Southern Comforts. Solo musical 13 Things About Ed Carpolotti. Additional New York appearances include A New Brain, As You Like It, Richard III, Henry IV (Shakespeare in the Park). TV: 5 Emmy nominations, The Elephant Man (Emmy award). NY cabaret clubs and 2013 MAC Lifetime Achievement Award.